World No Tobacco Day 2013 | BLH Technologies, Inc.
Rockville, Maryland –– BLH Technologies, Inc. (BLH), along with the World Health Organization (WHO) and partners around the world, will celebrate World No Tobacco Day 2013. Held every year on May 31, the purpose of this day is to highlight the health risks associated with tobacco use and to advocate for more effective policies to reduce tobacco consumption. The theme for World No Tobacco Day 2013 is: ban tobacco advertising, promotion, and sponsorship. The global tobacco epidemic kills almost 6 million people each year, of whom more than 600,000 are nonsmokers dying from secondhand smoke. Current WHO projections show that if this trend persists, more than 8 million people will die from tobacco-related diseases every year by 2030. Specific goals of the 2013 campaign are to motivate countries to implement WHO Framework Convention on Tobacco Control Article 13, which comprehensively bans tobacco advertising, promotion, and sponsorship, and to spur local, national, and international endeavors to prevent tobacco industry efforts to stall or stop such bans. Comprehensive advertising bans have been proven to reduce the number of people starting and continuing smoking. Furthermore, the most recent data show that tobacco advertising and sponsorship bans are quite cost-effective in reducing tobacco demand. However, as of 2010, only 6% of the world’s population is protected by these bans. Therefore, it is ever more important to increase the number of countries that protect their citizens from exposure to tobacco industry advertising, promotion, and sponsorship tactics. 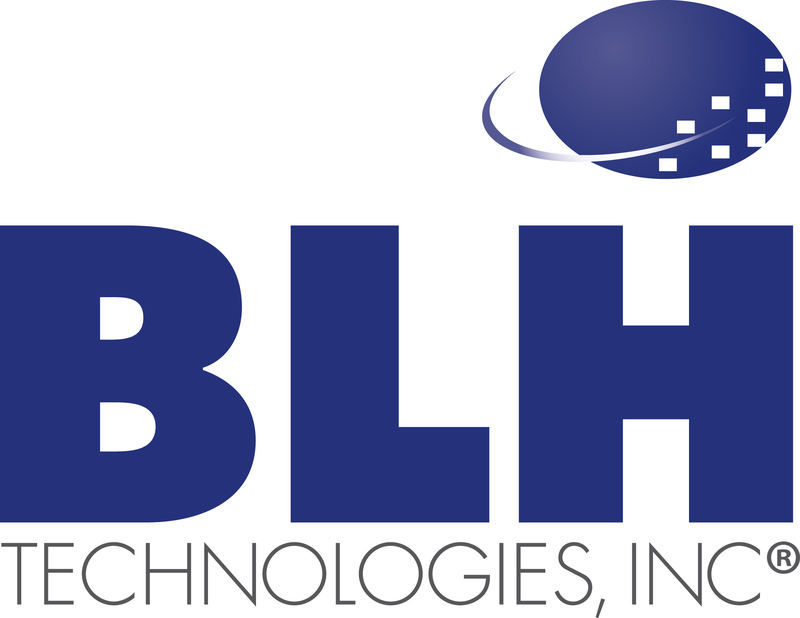 BLH staff support clients by conducting systematic reviews and analyses, including meta-analyses of big data, resulting in informed projections that guide key policy recommendations. BLH supported data analyses for NCI and WHO in the development of a monograph that provides such recommendations on the economics of tobacco. “BLH shares the ultimate goal of World No Tobacco Day 2013 with WHO and our other partners. Our staff members are working not only in the research community but also in their local communities to ‘protect present and future generations from the devastating health consequences of smoking,’” states BLH President and CEO Benjamin L. Harris.